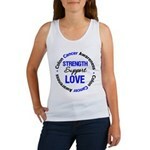 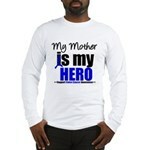 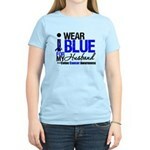 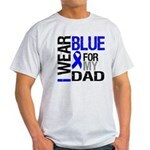 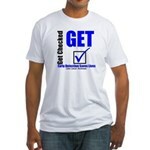 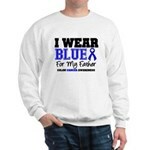 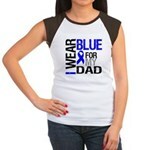 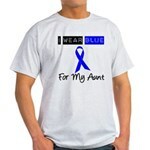 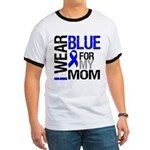 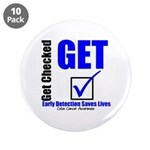 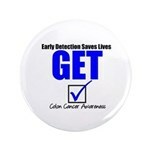 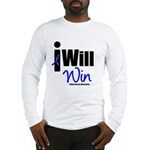 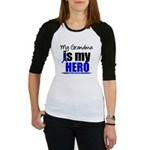 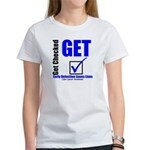 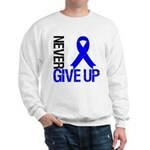 Our latest t-shirt awareness design is dedicated to Colon Cancer Awareness brought to you by gifts4awareness.com. 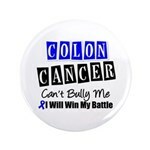 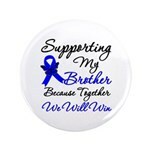 Raise awareness for Colon Cancer with these blue ribbon designs for shirts, apparel, tees and awareness gifts to symbolize hope, support and most of all awareness. 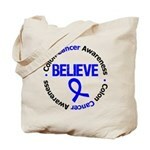 With awareness, there is hope (our motto). 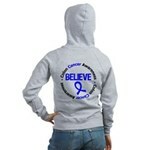 Hope Colon Cancer Awareness shirts, apparel, tees and gifts with blue ribbon to raise awareness for Colon Cancer and to empower hope by Gifts4Awareness.Com Shop. 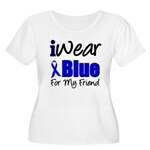 Raise awareness with our Think Blue Ribbon shirts, tees, apparel & gifts to symbolize hope, awareness & a cure by Gifts4Awarenes Shop. 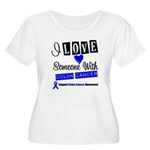 Raise awareness for Colon Cancer with our unique “Think Blue Ribbon” shirts, apparel, tees and awareness gifts by Gifts4Awareness Shop. 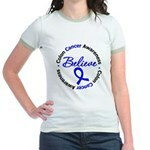 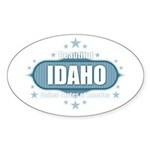 Ideal for cancer awareness events or anytime. 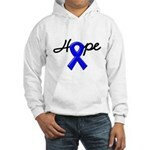 Raise awareness for Colon Cancer with our blue ribbon “Hope” shirts, apparel, tees and awareness gifts by Gifts4Awareness.Com Shop. 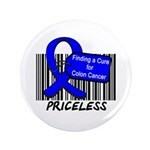 Gone Blue to support Colon Cancer Awareness shirts, apparel, tees and gifts to raise awareness for Colon Cancer by Gifts4Awareness Shop. 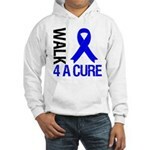 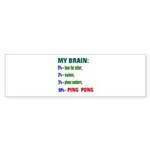 Ideal for awareness events, awareness walks, etc. 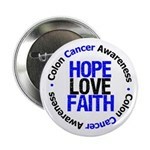 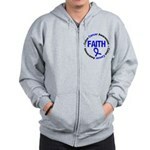 Raise awareness for Colon Cancer and reaffirm your faith with our blue ribbon “Faith” shirts, apparel, tees and awareness gifts by Gifts4Awareness.Com Shop. 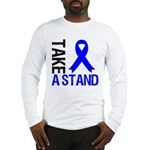 Ideal for awareness events, etc.